with the Cost Margin Calculator. 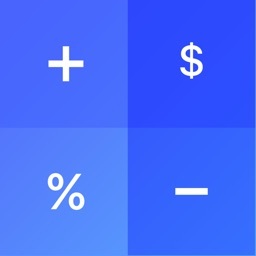 This easy-to-use business tool puts you 100% in charge by accurately calculating cost, margin/markup, price, and commission. 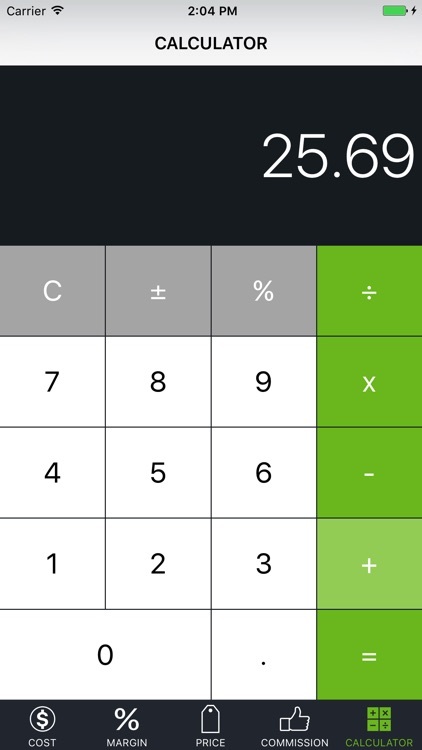 Simply input two known variables to get to your answer quickly. 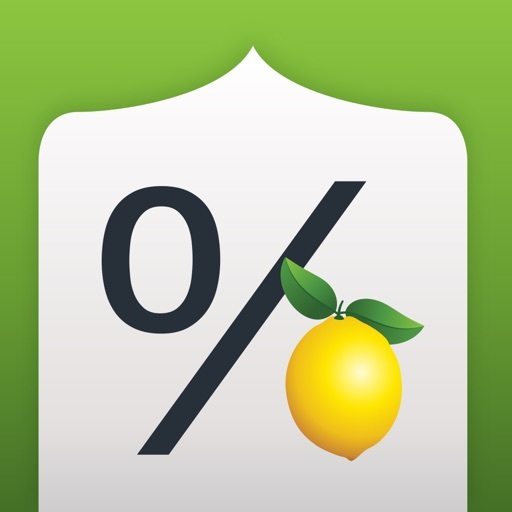 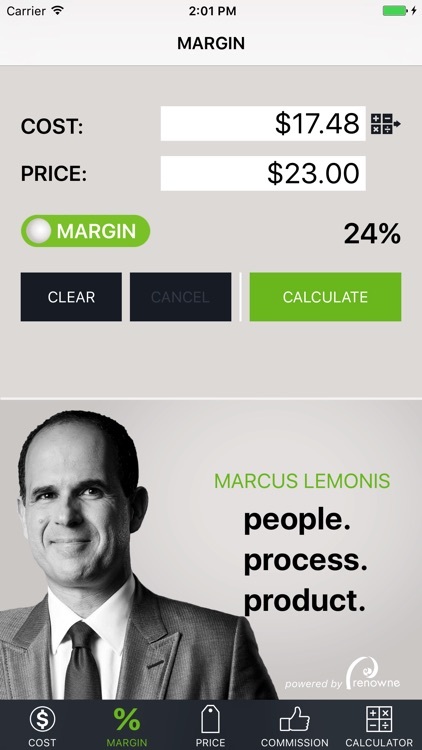 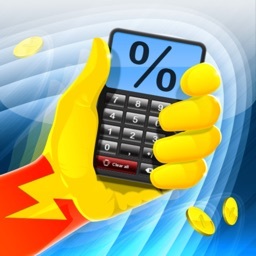 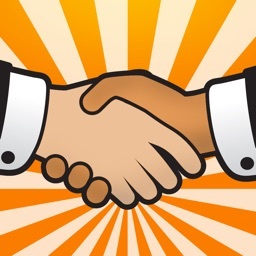 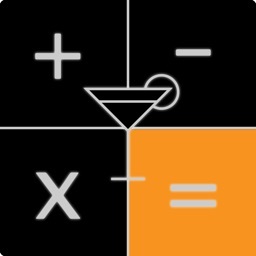 Marcus personally uses this app for his calculations, as seen on episodes of CNBC’s The Profit. 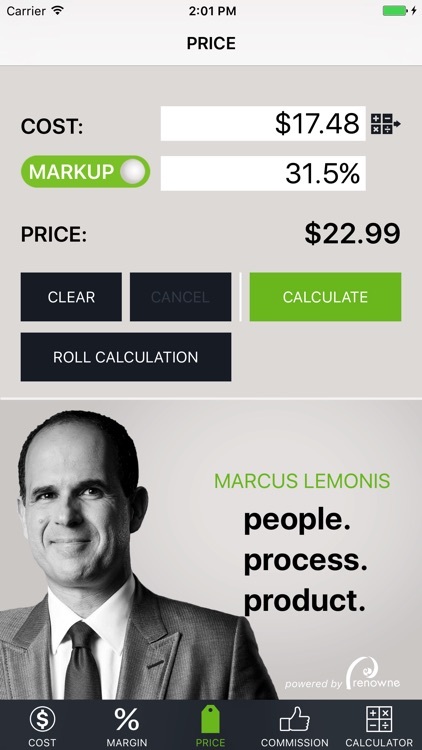 This simple yet powerful business tool helps YOU achieve your business goals!